Sunshine. Hurricanes. Disney. Alligators. Space. Pythons. Beaches. All are evocative of modern Florida: a mix of endless summer and destructive storms, amusement parks and deadly predators, invasive species and gateways to the final frontier. This is Florida today. 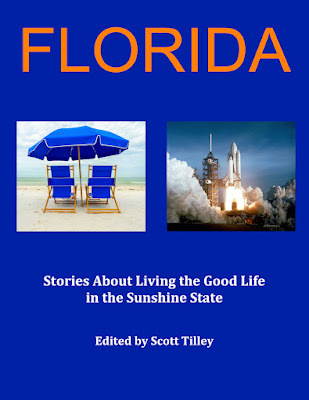 This is a collection of stories about the Sunshine State. From Miami to Jacksonville, Melbourne to Tampa, Orlando to Tallahassee, Florida is more than citrus, swamps, and mosquitos. It’s about living the good life! 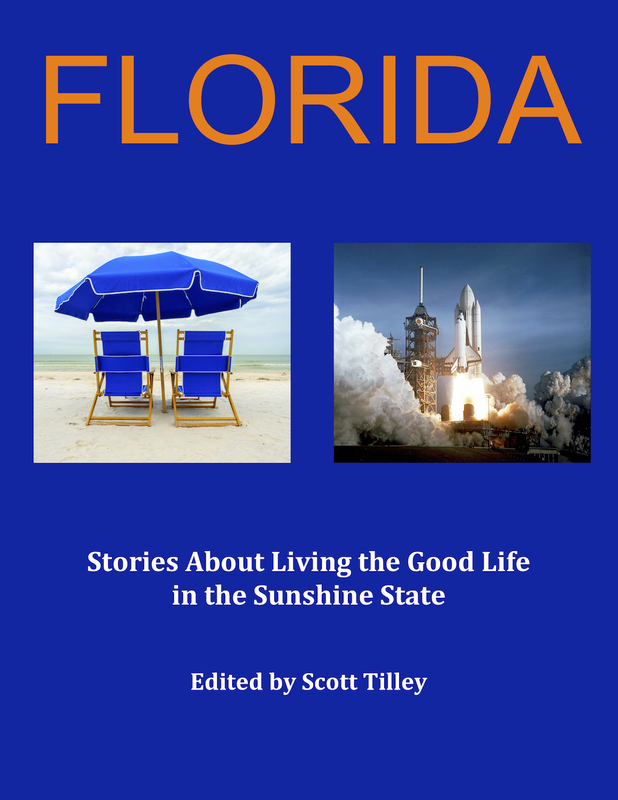 There are several stories in the book that provide readers an opportunity to reflect on various aspects of living in Florida, particularly to realize how fortunate we are to live in such a wonderful place. All you have to do is travel to other parts of our troubled world to experience this. Be grateful!